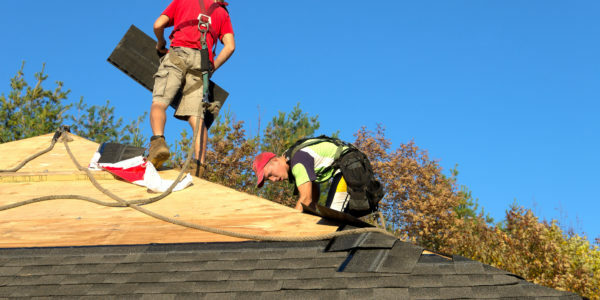 Replacing a roof is a big investment and must be done by a licensed contractor. 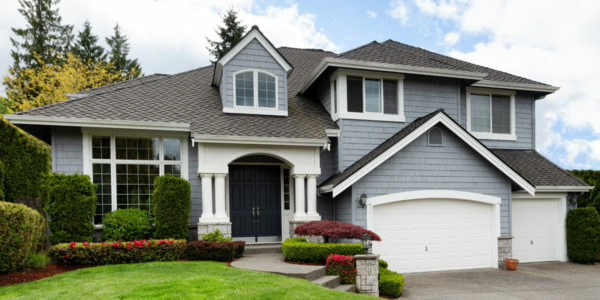 When it's time for a new roof, choose Superior Exteriors with 20+ years experience for worry-free installation. 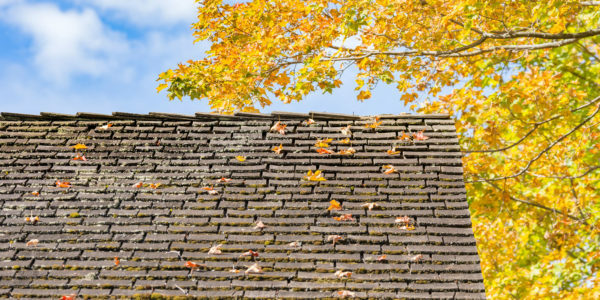 Having an experienced roofing contractor perform an annual roof inspection gives you peace of mind, knowing that your home is free of leaks and other potential damage. Simple problems caught early can prevent very costly problems later on. 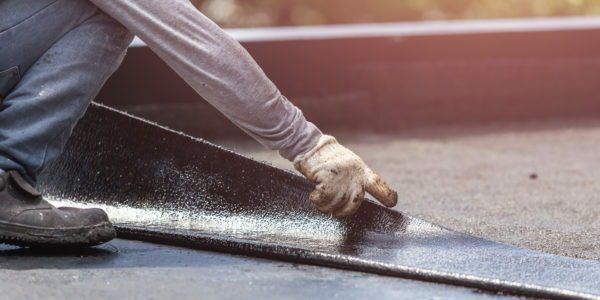 From flashing to popped shingles, asphalt, metal or rubber roofs -- call us to schedule a service today! 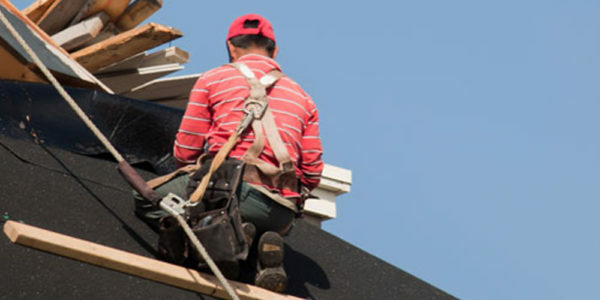 With over 15 years of experience, Superior Exteriors specializes in commercial and residential roofing, siding, windows, doors and gutters throughout the Boston and surrounding areas. 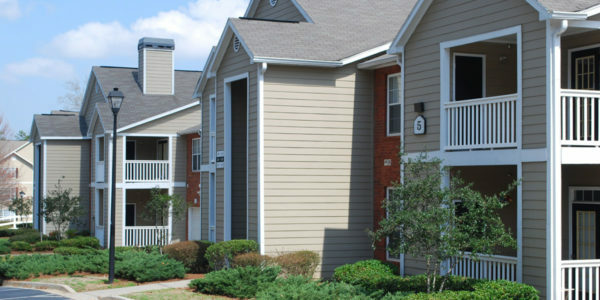 Projects range from replacement installations, inspections and repairs to insurance claims and warranty work. 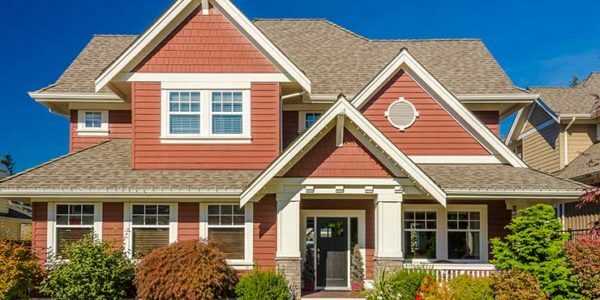 Financing available for homeowners the is easy to apply for. 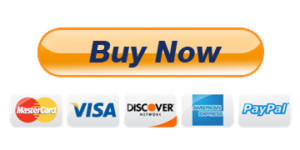 Please start the process by clicking the button below. 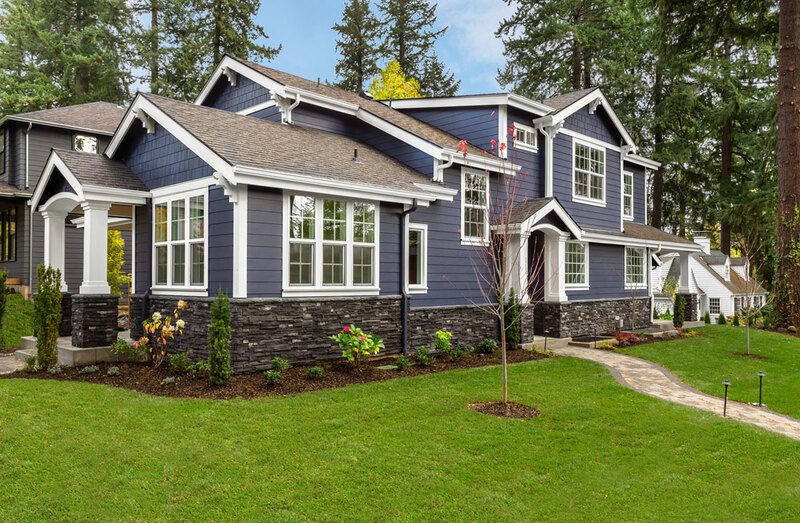 Superior Exteriors provided a very detailed estimate and was able to begin work quickly. They tackled the entire job in one day from beginning to end. After they finished and left, I felt that there was still too much debris in my flower beds and on my sidewalk. They sent someone out first thing the next morning to thoroughly clean and they did not leave until I had fully inspected and was inspected. Had they used more tarps, the cleanup would likely have been easier, but they were willing to do the work necessary to make it right. I was impressed by their responsiveness. 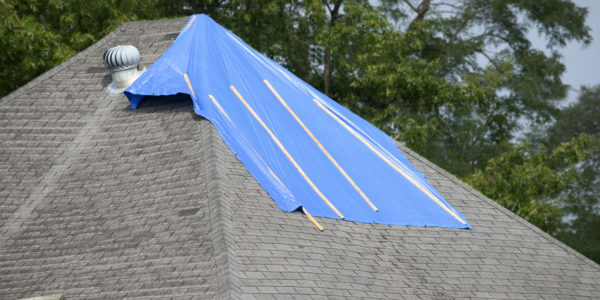 I recommend them to my neighbor and she had her entire roof replaced as well and is satisfied with the work. All in all, I think Superior excels at customer service and communication. 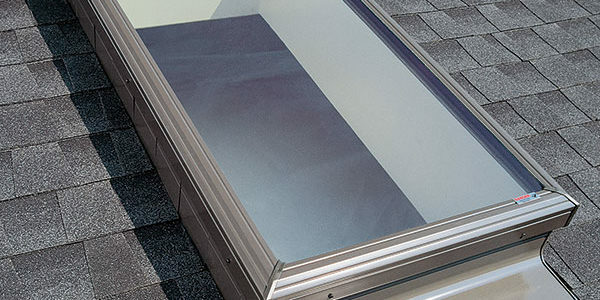 For a limited time only, take advantage of our FREE exclusive 17-point inspection of your roof. 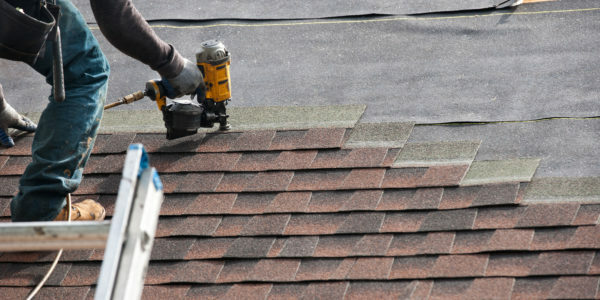 Our friendly, no pressure roofing expert will advise on the most cost effective way to fix or replace your roof!